My friend drives a BMW 3 Series. Those cars come with a built-in entertainment system that allows you to connect your smartphone and make calls, which worked as expected. But some capabilities (which they call Enhanced Bluetooth) are only enabled by means of a “service fee” - even though you’ve already paid for the system. IKEA floor lamps aren’t bad - as long as your house has sufficient outlets with properly wired and positioned wall switches. 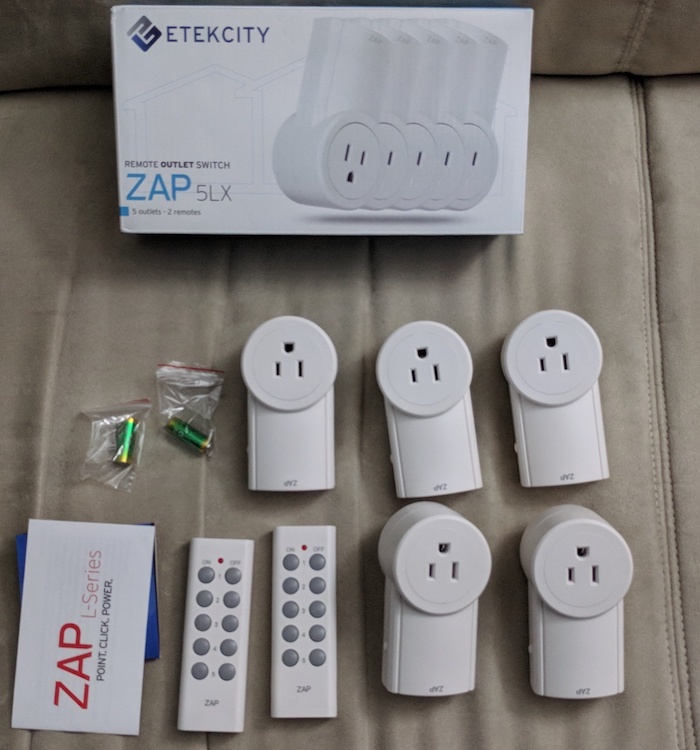 Mine doesn’t 😐 and, being a renter, I can’t simply rewire them, so I decided to try the Etekcity RF-controlled outlet kit. For less than CAD$ 60 you get five outlets, which can be turned on and off individually by the two included remotes. Not a bad deal, and sure an improvement from the odd switches (and the built-in ones on the lamps). 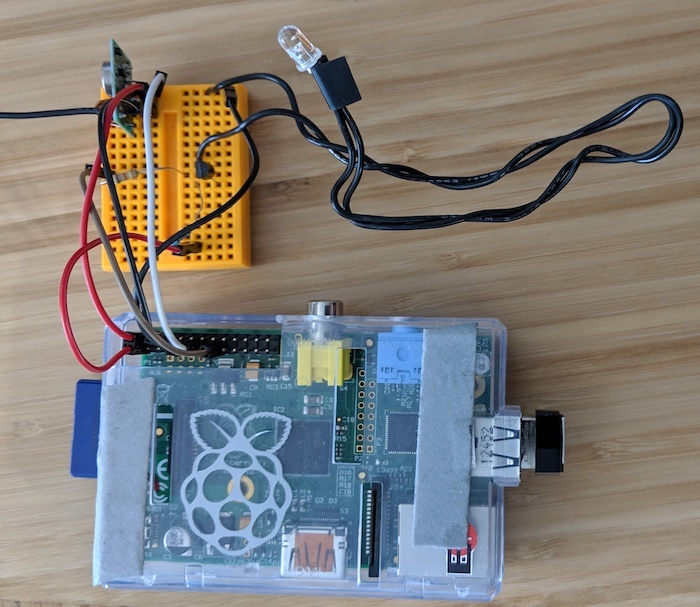 But given I already control my TV and sound bar from Google Home with a Raspberry Pi, it wouldn’t be much of a stretch to also have voice control over the lights. I don’t iron clothes. Heck, I don’t even own an iron - quickly folding clothes right when I remove them from the dryer works for most of them (and a steamer does the job when that fails). I thought it wouldn’t be too hard to build a device that detected when the machine stopped moving and alerted me in a more extravagant way. Having never played with raw accelerometers before, I would at least have some fun trying! A year ago, Ben Heck hand-soldered an Atari 2600 on a protoboard (and, as usual, turned that into a portable console). 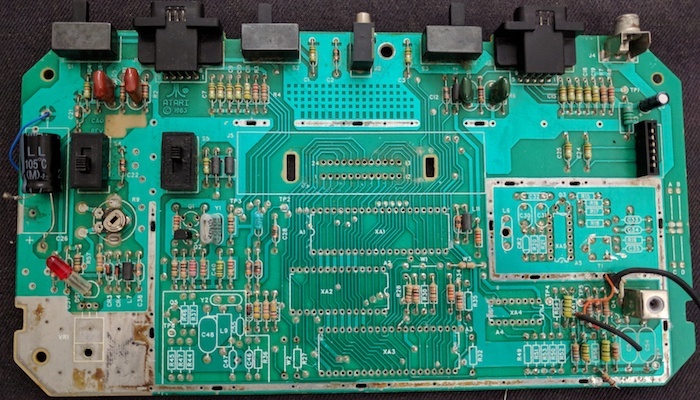 The idea of manually re-assembling the console for which I had already hacked together a game and an emulator sounded very exciting (and educational) for me. The schematics, however, never came. That episode’s GitHub repository only includes the original Atari’s block diagram, so I shelved the plan. But more recently I stumbled upon a series of blog posts in which David Barton describes how he built a 6502-based computer (a 65c02, to be precise) on a solder-less breadboard. Those boards aren’t as sturdy or portable as traditional printed circuit boards, but the freedom to tinker (and make mistakes) sparked my flame once again, so I decided to give the project another shot. 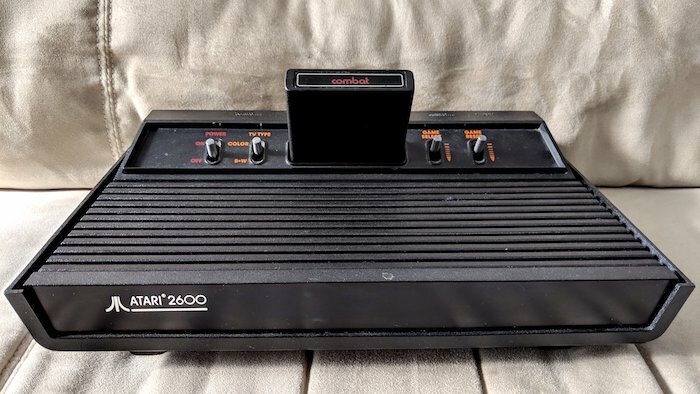 I started by reproducing his first two posts, but adapted to the Atari’s 6507 and adding a couple tweaks. Infatuated with the convenience of pod-based coffee machines, I’ve owned a Keurig B40 since 2012. Its K-Cups afford easy comparisons to standards like VHS or Android - in the sense that competing systems may have marginal advantages, but the variety of suppliers is hard to beat. These days, I only hit a coffee shop when I need socialization or internet. But I still have two issues with pods: cost (a pod is cheaper than, say, Starbucks, but still adds up way faster than ground coffee in packs) and pollution. 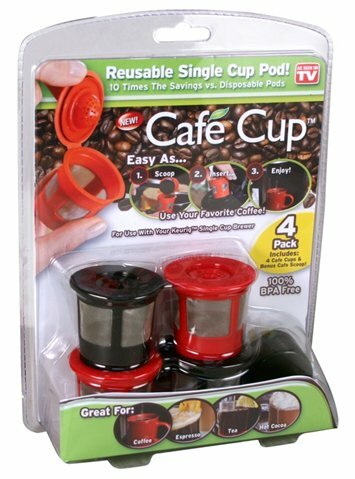 The later grew a bit on me - to the point that I even considered returning to the Moka pots that used to fulfill my coffee needs back in Brazil - until I discovered reusable coffee pods.